(RIVER GLADE, NB – November 10th, 2018) Petty International Raceway is excited to welcome Ellen Smith as a part of the ownership group of the River Glade, New Brunswick based motorsports facility. 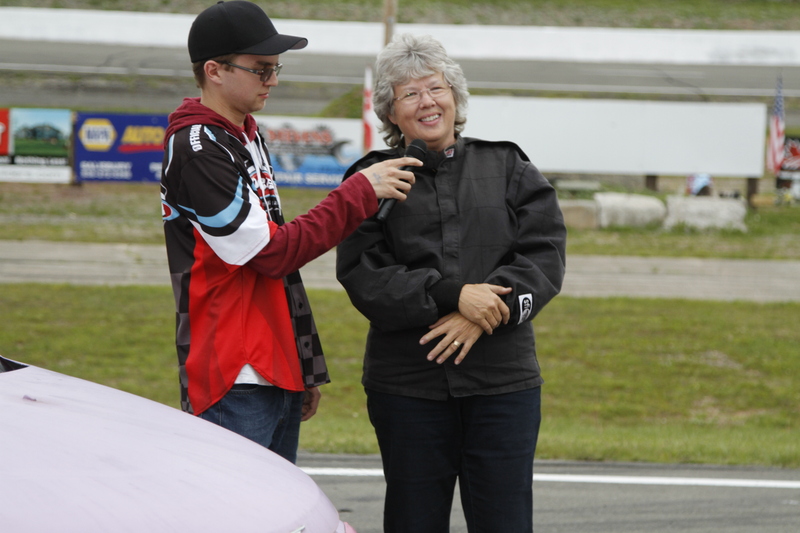 Smith joins her husband Wayne Smith as a co-owner of Petty International Raceway after purchasing the portion of the business formerly owned by Craig McFetridge, who played a major role in re-opening the race track in 2011. Track management wishes all the best to Janet and Craig McFetridge on their future endeavors. Business continues as usual with planning for 2019 well underway while putting an exclamation point on the previous year. The 2018 Awards Banquet will be held on Saturday, November 17th at 7pm the Petitcodiac Legion in Petitcodiac. 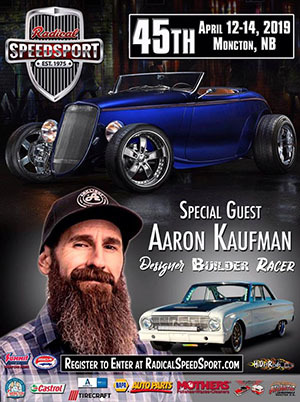 The event celebrates the accomplishments of all teams that competed at the track, officially crowns the divisional champions and drops the curtain on the 2018 racing season. The 2019 Rules Meeting will also be taking place on the afternoon of November 17th at the Petitcodiac Legion. This meeting is for all drivers and teams interested in having input into the 2019 Rules and Procedures for racing at the high banked bullring. One meeting for all Petty International Raceway divisions will be held at 12pm on November 17th. For complete, up-to-date information on Petty International Raceway, please visit PettyInternationalRaceway.com, follow us on Twitter (@PettyRaceway_NB) and like us on Facebook (@PettyInternationalRaceway).